Microscopic Analysis: Metals and Bacteria – is there a connection? It became clear to me very early on in my practice that there had to be environmental insults to the immune and metabolic systems of these individuals with chronic or dread disease. Toxic metals, PCB’s, pesticides were the prime suspects, but these were not the only causative agents – many people appeared to carry disease-causing organisms so small that they were virtually undetectable by modern pathology lab testing. I realized that there was a “conspiracy” between environmental toxins, and micro-organisms, called intra-cellular bacteria (such as Rickettsia – a genus of motile, Gram-negative, non-sporeforming, highly pleomorphic bacteria, that can present as cocci – 0.1 nano-meters in diameter – rods – 1 – 4 nano-meters long, or thread-like (10 nano-meters long). These are obligate, intracellular parasites, and their survival in us as hosts, depends solely on entry, growth and the ability to replicate within the cytoplasm of host cells (typically endothelial cells of eukaryotic hosts). I say I realized that there is a “conspiracy” between environmental toxins and these obligate bacteria, as it became evident that the more toxic (environmentally poisoned) an individual was, the higher the number of these organisms in their systems. Heavy metals bind to sulfur and hydrogen in proteins in the human body. As all enzymes are proteins it means that heavy metals suppress enzymatic processes. The crux of my work was and still is, to find ways in which enzymatic processes could be re-activated in the individuals who present with these disease states. Helping the body get rid of toxic elements (detoxification). I am trained between 1998 and 2006 in using a large, high resolution, variable projection microscope. I have used the microscope in Southern Africa, Central Africa, the Middle East and Europe (Ireland) to image anomalies in blood and have seen these bacteria in the bloods of people from diverse cultures and nationalities, attesting to the fact that they make their way into our bodies via insect bites, the air we breathe, the water we drink and the food we eat, as these are actions common to all people. Contrary to what most doctors claim or believe with regards to a related condition caused by a spirochete, borrelia burgdorferi (Lyme Disease), these critters have been around for thousands of years. In Microbiology and Immunology On-line Textbook, University of South Carolinla, Chapter Twenty One, Mayer quotes Murray et al. Medical Microbiology, 3rd Ed., Chpt. 43 and pp 287: “Rickettsial infections have played a significant role in the history of Western civilization. 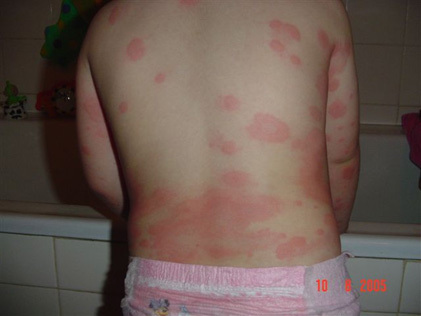 Epidemic typhus has been known since the 16th century and it has long been associated with famine and war. The outcome of several wars was influenced by epidemic typhus. Typhus killed or caused great suffering to over 100,000 people in the two World Wars. In spite of its long history, it was not until the early part of the 20th century that the causative agent was determined. 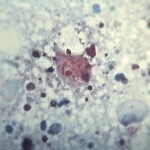 Howard Ricketts described the causative agent of Rocky Mountain Spotted Fever and was able to culture it in laboratory animals. Others then realized that the causative agent of epidemic typhus was related to the organism that Ricketts described. After the discovery of the importance of arthropod vectors in the spread of typhus, vector control measures were instituted to control the disease. However, as Hans Zinsser has pointed out, typhus is not dead. All of these organisms are maintained in animal and arthropod reservoirs and, with the exception of Coxiella, are transmitted by arthropod vectors ( e.g., ticks, mites, lice or fleas). Humans are accidentally infected with these organisms. The reservoirs, vectors and major diseases caused by these organisms are summarized in Table 1 (Adapted from: Murray,et al. Medical Microbiology). The Rickettsia preferentially infect endothelial cells lining the small blood vessels by parasite-induced phagocytosis. Once in the host cell, the bacteria lyse the phagosome membrane with a phospholipase and get into the cytoplasm where they replicate. et al., Medical Microbiology 3rd Ed. Table 43-1). How do they cause disease? Pathogenesis is primarily due to destruction of the infected cells by the replicating bacteria. Destruction of endothelial cells results in leakage of blood and subsequent organ and tissue damage due to loss of blood into the tissue spaces. 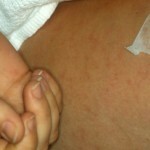 No evidence for immunopathological damage has been obtained. Both humoral and cell mediated immunity are important in recovery from infection. Antibody-opsonized Rickettsia are phagocytosed and killed by macrophages and delayed type hypersensitivity develops following rickettsial infections. 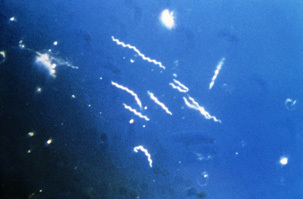 Borrelias, in their different species, are also Gram Negative Bacteria of the spirochete class of the genus Borrelia. Recent findings in South Africa by Ampath Laboratory (Dr. Louis van Rooyen) indicated that the genus Borrelia Burgdorferi Afzelii, normally only found in Eastern Europe, is present in South Africans who tested positive with Lyme Disease (all of whom had never traveled overseas!). Borrelia Burgdorferi is said to be predominant in North America, but when I attended conferences in Germany and during collaborations with Dr. Jadin and others in the field, it has become very plain that these organisms are also found in Europe, the Middle-East, Africa – in fact, there isn’t a continent or island-group, where these organisms are not found, which are the agents of the disease called Lyme (first diagnosed in the town of Lyme Connecticut, in 1974 by dr. Alan Steere). 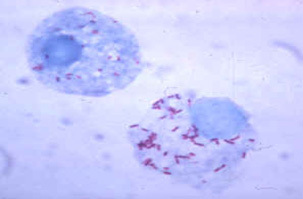 Rickettsias, in the past, were positioned as micro-organisms somewhere between viruses and bacteria. 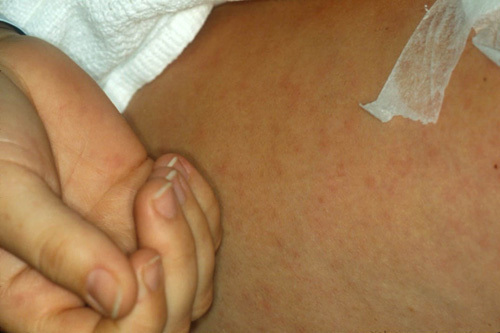 Vectors for Rickettsia are mainly ticks and lice. 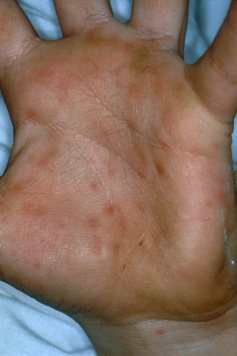 They cause diseases such as typhus, rickettsial pox, Boutonneuse fever, African tick bite fever, Rocky Mountain spotted fever, Queensland tick typhus in human hosts. What makes these organisms so damaging is that they can only grow inside living cells. It might be confusing but the name Rickettsia is used inter-changeably for any member of the Rickettsiales. 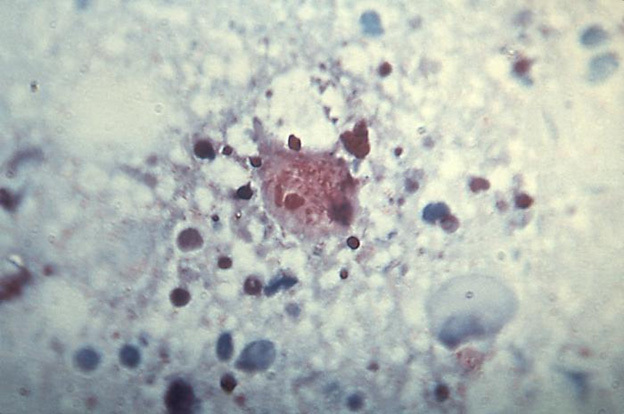 Some individuals seen in my practice have all three diseases most commonly associated with Rickettsia – spotted fever, typhus and scrub typhus, based on micro-agglutination tests.